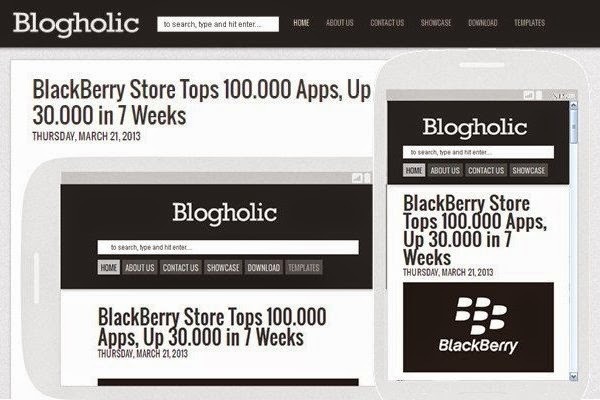 Blogholic is free personal blogger template with responsive design, 2 column, grey and white color, label and popular post edited and simple elegant layout. Please do not remove the credit link in the footer section. If you have question about this template, leave your comment below. See LIVE DEMO and DOWNLOAD NOW. Thank You. gak ada tombol downloadnya bang? Dear Lina, sorry for late respons. You can download Blogholic Template now with open the link inside the post. Big Thanks.